The judging panel for the Miss South Africa pageant has been extended with the appointment of three new judges, one of whom is a former Miss SA title holder. The Miss South Africa pageant, presented by Sun International and sponsored by Cell C, takes place at Sun City Superbowl on Sunday 30 March. The newly-appointed judges are Amy Kleinhans-Curd, Miss South Africa 1992; magazine editor, poet and writer, Kojo Baffoe; and TV presenter, model and cosmetics brand ambassador Bonang Matheba. 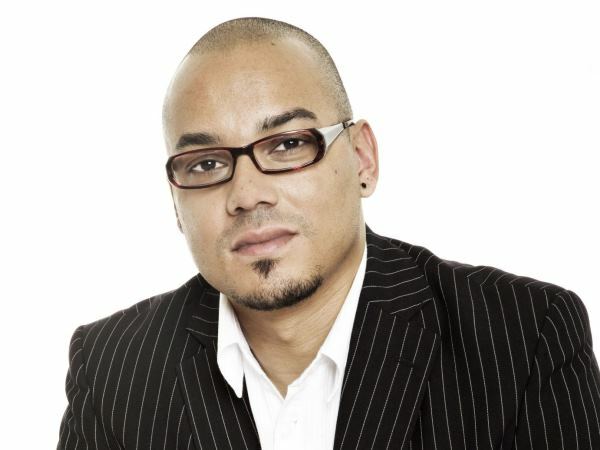 They will join the two current judges, Anele Mdoda and Pnina Fenster, on the judging panel. Regarded as leaders and trendsetters in their respective fields, they will be judging the 12 Miss SA finalists on an array of criteria – from their leadership qualities, communication skills, beauty and talent to their physical fitness and dedication to community service. 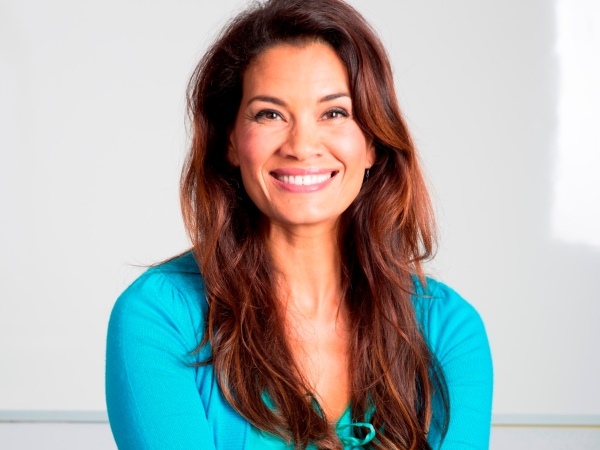 Since being crowned Miss SA in 1992, Amy Kleinhans-Curd has been actively involved in several business interests, all primarily focused on providing a platform for learning and development among South Africa’s previously disadvantaged communities. Amy is the founder of “Dial-a-Teacher”, which provides supplementary learning and tutoring to more than 280 000 scholars. She also serves as an executive director of Private Label Promotion (PLP) (Pty) Limited, and is involved with Business Growth Solutions, a company which assists and supports SMMEs with long-term growth and sustainability. Kojo Baffoe is the editor of men’s business and lifestyle magazine Destiny Man. He’s also a writer, poet and entrepreneur. Raised in Lesotho and now living in Johannesburg, Kojo has a B Comm degree from the University of Kwa-Zulu Natal and has been involved in a number of sectors, including retail, management consulting, publishing, events, IT and media. Kojo says he’ll be looking for someone who has the capacity to manage the different spaces to which her reign will expose her. Bonang Matheba is brand ambassador for Revlon Cosmetics and serves as executive producer of the TV show Lights, Camera, Fashion. She also hosts Clash Of The Choirs on Mzansi Magic, has worked as a DJ on YFM, is a presenter on Top Billing and last year made the Forbes List of the 13 African Celebrities to Watch. The other two judges have been involved with Miss SA 2014 since the start. Anele Mdoda is a high-profile radio personality, TV presenter and MC who hosted SA’s Got Talent on television. She’s worked behind the microphone on 5FM and 94.7 Highveld Stereo and was on the judging panel for Miss SA last year. Pnina Fenster is a well-known journalist who made her mark in newspapers as well as at several prestigious women’s magazines. She is currently the editor of Glamour magazine. The Top 12 Miss SA finalists are from around the country: Gauteng and the Western Cape have three finalists each, Free State has two and the Eastern Cape, Kwa-Zulu Natal, Limpopo and Mpumalanga have one. They are Abigail de Jager, Mpumalanga; Anzél Stofberg, Western Cape; Caylene Marais, Gauteng; Dipalesa Mbola, Free State; Jade Hubner, Western Cape; Julia Petersen, KwaZulu-Natal; Matlala Mokoko, Limpopo; Mishka Patel, Western Cape; Rolene Strauss, Free State; Tidimalo Sehlako; Gauteng; Tshegofatso Monggae, Gauteng and Ziphozakhe Zokufa, Eastern Cape.